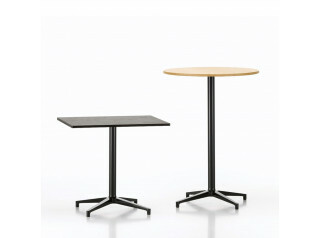 Just like the other products from the Campus Collection, the Campus Cafe Tables present a clear and simple cut. 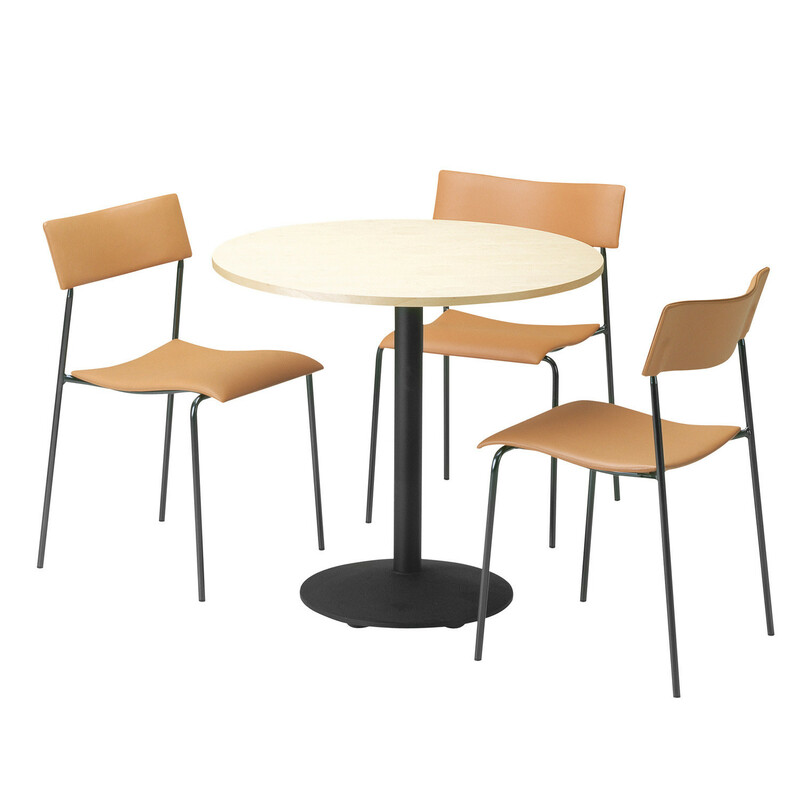 The Campus Cafe Table has a top of 20mm MDF with birch veneer and solid wood edges, or light grey laminate (PP 1302U) and solid beech edges. 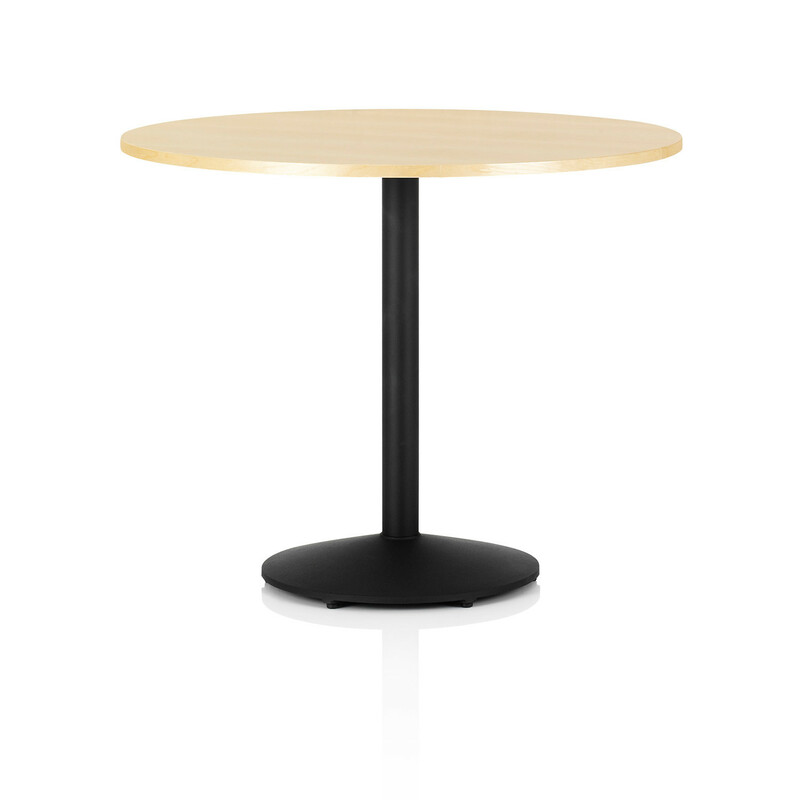 This table’s pedestal base is in black powder coated with cast iron foot (which is adjustable). 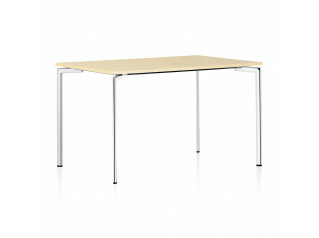 Campus Cafe Table is a great solution for breakout areas within your office and for public areas. Available in three sizes: Ø80x72 cm; Ø90x72 cm; Ø105x72 cm. 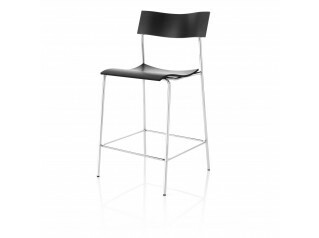 Within the Campus Collection are available as well the Campus Chair, the Campus Air Chair (suitable for outdoor use), the Campus Barstool, the Campus Table, the Campus Conference Table and the Campus Air Cafe Table (suitable for outdoor use). You are requesting a price for the "Campus Cafe Table"
To create a new project and add "Campus Cafe Table" to it please click the button below. 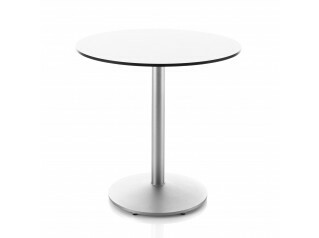 To add "Campus Cafe Table" to an existing project please select below.